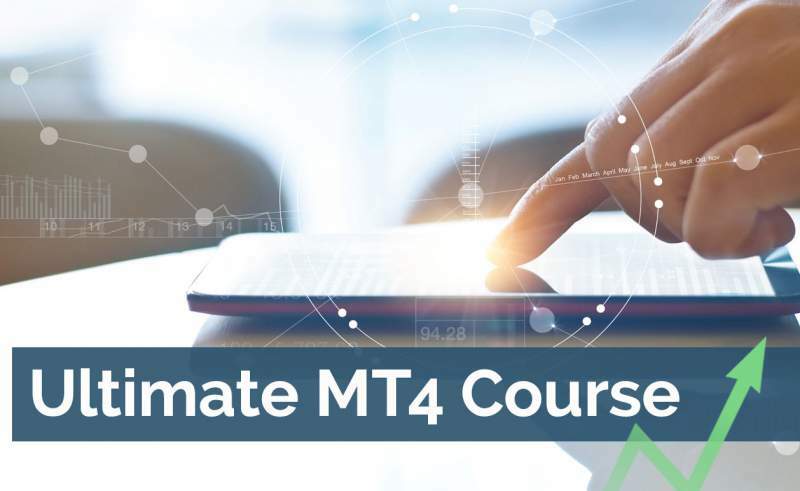 >> Become MT4 Pro in Just a Few Hours! + PLUS 1 Hour of LIVE MT4 Training with Boris! INCLUDED: What’s in YOUR (MT4) Bag of Goodies? 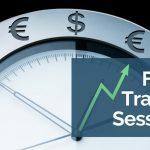 An Expert Advisors that will close ALL TRADES at a specified TIME -- Great if you want to be all in cash at the end of the day or ahead of the week-end. 12 Video Lessons - Instantly Available!